Open House is Thursday, August 27th from 4-7 pm. There will be a “Meet the Director” in the theater at 7 pm. Parents and students can register for classes in the Art studio during this time. Tours will also be given to the community, students, and parents.  Exciting news coming soon… Gaston School of the Arts welcomes everyone back from their summer fun! Be looking out for more information about our Fall Enrollment and upcoming Open House. Let’s create beautiful art together!